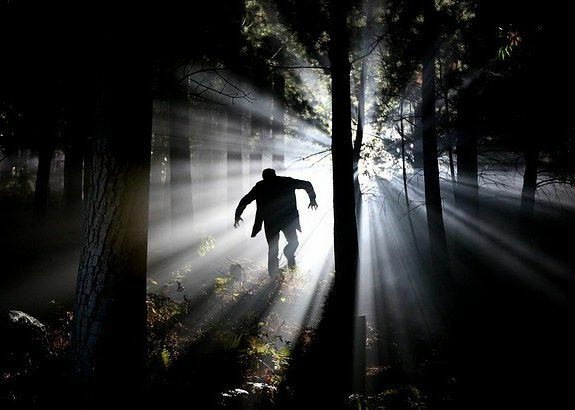 Article of the Day / Article of the Day: Monster or Human? IS THERE A DIFFERENCE? NO, SAYS MARY SHELLEY’S FRANKENSTEIN. Despite being published nearly 200 years ago, Mary Shelley’s Frankenstein continues to dominate popular culture. The story charts the tragic happenings of Victor Frankenstein, devoted student of natural philosophy, as he becomes a creator, gives life to a pseudo-human monster and suffers the consequences. Even those who have not read the book are familiar with the story. Yet, Frankenstein is much more than entertaining 19th century science fiction. It is a cold reminder that people can be brutal towards anything that deviates from the norm. In essence, Shelley makes readers wonder what it means to be human. We may deny it, but society has a tendency to frown upon anything that deviates from the human form. 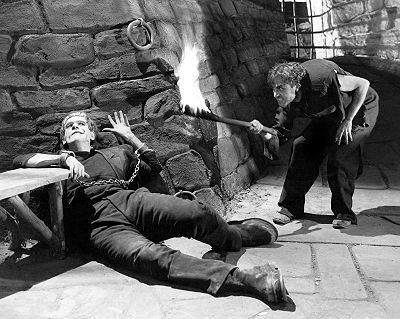 To be human is to look like one, and this rule sets Frankenstein’s monster up for failure when he leaves his master’s laboratory and begins his quest to become humanized. Even his creator can’t help but feel disgust at the sight of him. Victor Frankenstein describes the monster’s “yellow hair”, “watery eyes” and “straight, black lips” with an intense hatred. He doesn’t even have a conversation with his creation. Instead, he flees, horrified, and the monster becomes the archetypal dumpster baby. Victor runs because the monster threatens his idea of the proper human form. Even in reality, this is a common occurrence. According to the Centers for Disease Control and Prevention, 1 in 33 babies are born with birth defects in the United States every year. In 2013, 20% of infant deaths were homicides and the infanticide rate was 7.2 per 100,000, which is almost double the amount of deaths in 1970.Not all of these deaths were motivated by deformity, but as Victor chases the monster all the way to the North Pole with murderous intent, it is easy to imagine the monster as an adult-sized version of these children. Victor’s sentiments are similar to the biblical verse uttered by God right before the Great Flood: “I am going to wipe men whom I have created off the surface of the ground … because I do regret that I have made them” (Genesis, 6:7). In the Bible, at least, the deluge was motivated by humanity’s moral descent. But in the case of Frankenstein, does the monster deserve to be slain? Even though he had no say in his appearance (just like people), the monster is forced to suffer the consequences of his creator’s mistakes, which subsequently fuels his rage and agony and sets him on a murder spree. His image torments him wherever he goes. In fact, judgement is spared only in the midst of a blind man, who manages to lead a conversation with the monster without judging him first. Mary Shelley artfully reveals that our senses are the source of both insight and bias. Emic and etic are terms used by anthropologists to distinguish viewpoint. Emic describes observations made by subjects within a social group, whereas etic refers to the perspective of an outsider and their thoughts on the subject. Unsurprisingly, these viewpoints have a tendency to disagree. …in Frankenstein, the monster provides a disturbing assessment of people. If people and non-human subjects were to define humanity, for instance, their answers would differ drastically. 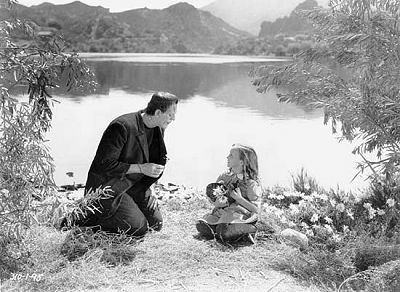 Getting an etic perspective on humanity in its entirety is an impossibility (unless extraterrestrials really do exist or animals can find a way to communicate with us), but in Frankenstein, the monster provides a disturbing assessment of people. In the story, unable to withstand his instinctive desire for human companionship, the monster sets out to transform himself into a human being. Unfortunately, this journey constantly reminds him of his lack of qualifying traits. The reader, however, gets to think about something else: Aside from his deformed appearance, what are the key factors that put Victor’s creation into the monster category? The answer is there are none. The monster is very much human; he possesses the ability to think and learn, and he longs for human companionship and love. The only difference is the way he came into existence: in a laboratory, from the body parts of others, animated by science and electricity. In fact, the tables turn when the monster offers his own insights on humanity and touches on the dual nature of people, saying, “Was man, indeed, at once so powerful, so virtuous, and magnificent, yet so vicious and base? 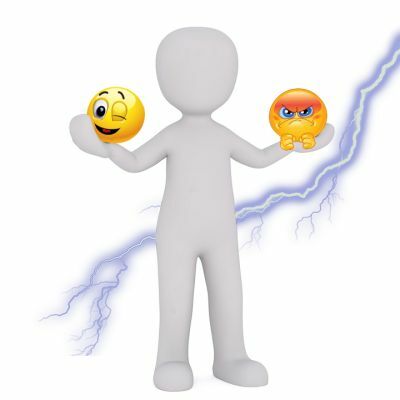 He appeared at one time a mere scion of the evil principle, and at another as all that can be conceived of noble and godlike.” When people can wear a double face that is both benevolent and criminal and still be deemed a human, why can’t the same apply to the monster? So it appears the monster is a fine orator with the ability to pinpoint complex social issues and has an aptitude for philosophy. Is he really the monster his creator makes him out to be or is he simply being human? 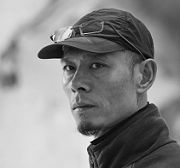 Huan Zang is an artist and a writer. Through the internet and social media we have come to realise that monsters are real, lurking behind anonymous keyboards, hidden from the world in all ways but their evil thoughts. Thanks for the article!